The conference will be held in 115-118 on 100 level. Please enter on the corner of N. 13th Street and Arch Street. The Pennsylvania Convention Center offers more than 1 million square-feet of saleable meeting spaces, the largest ballroom in the Northeast and welcoming lounges within a flexible and dynamic venue. 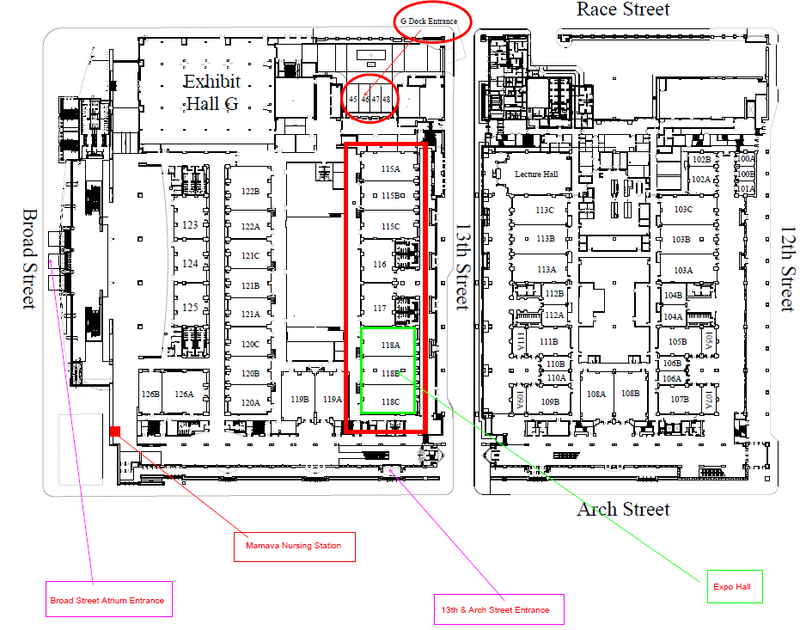 The conference will be held in Exhibit Hall G. The main entrance is located on the corner of N 13th Street and Arch. 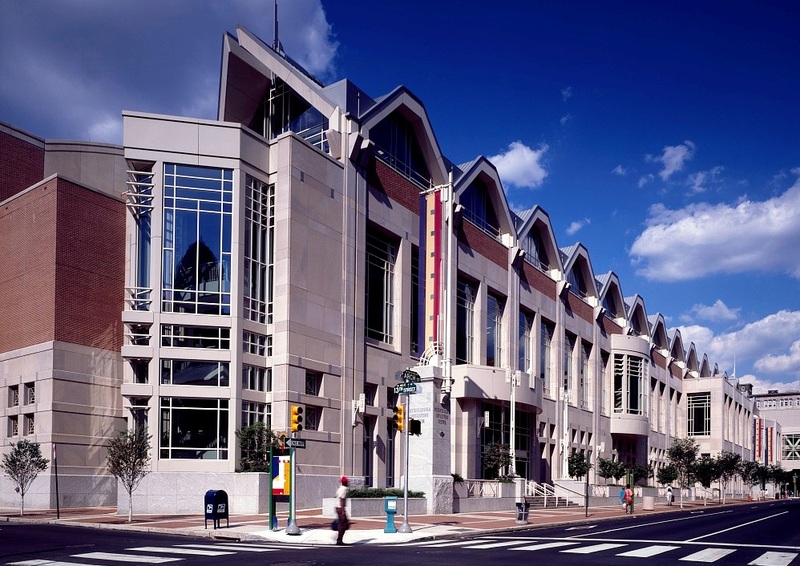 The Convention Center is among the nation’s premier meeting and convention facilities with advanced technology, a remarkable Pennsylvania-based art collection and unmatched views of Philadelphia’s famous City Hall.